Growing your community, the missing link. Social media personalized. 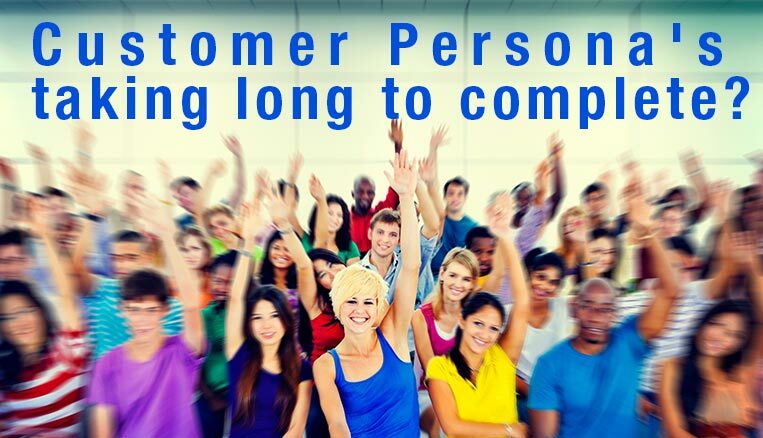 Customer Persona’s taking long to complete? 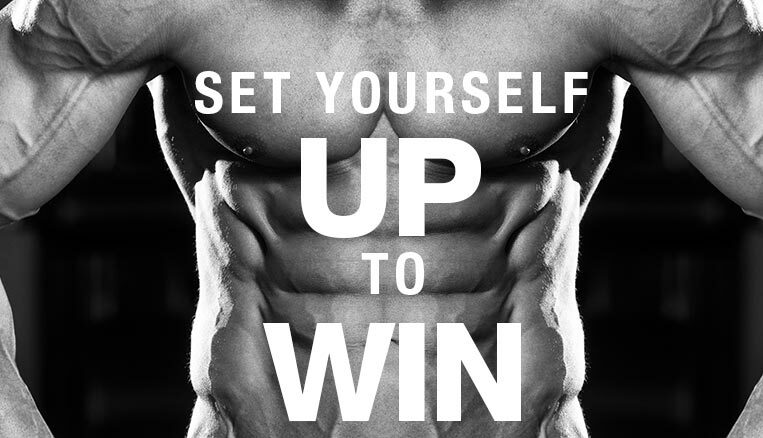 Setting yourself up to win? Think outside the growth box! if you want a partner who cares pick me! A question we are quite often faced with! 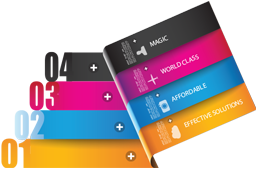 A Question we can easily deal with; we offer you our magic, our hopes our passion and our dreams in the marketing, design, development, programming of and for your business. I strive to offer the best solutions available. I constantly strive for the highest quality, targeted visual, technical work. You are our biggest asset and I will do everything to ensure you get what you want at an honest price! 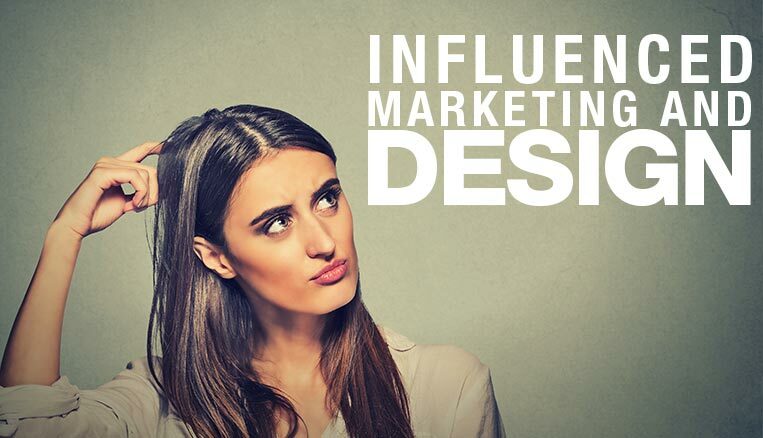 Designed by Magic-E | Powered by Wordpress.